Ka-chow! 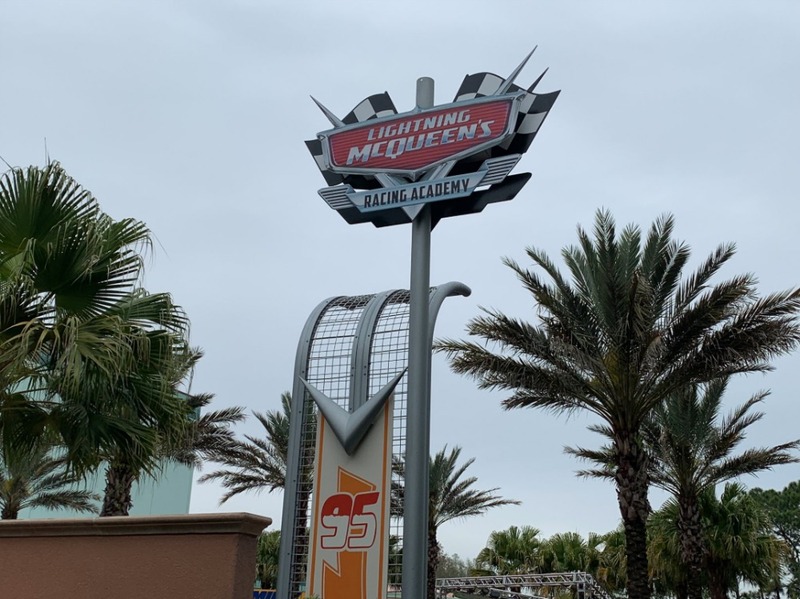 – Lightning McQueen’s Racing Academy is now open in Sunset Showcase near Rock ‘n’ Roller Coaster! 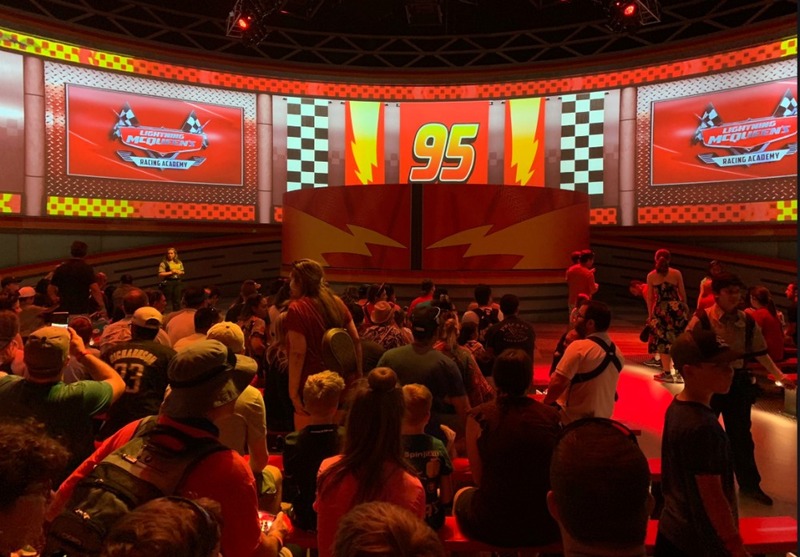 The show takes place on a giant screen that's almost two stories tall and 205-feet long that will wrap around guests immersing them in the brand new story with new animation that has never been seen before. Handicapped Accessibility: Guests may remain in wheelchair/ECV for the show. 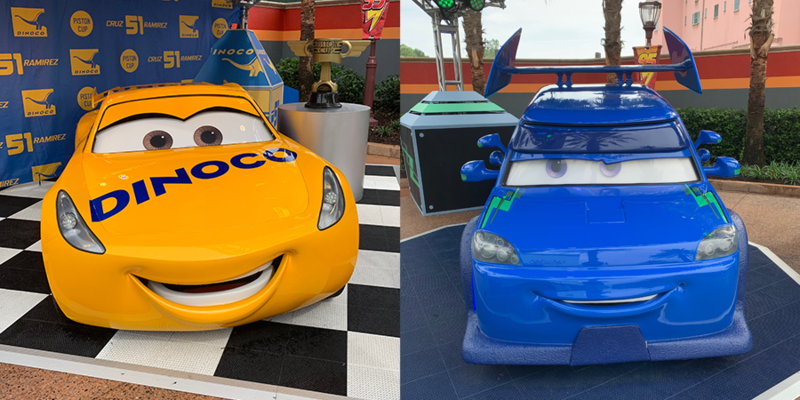 When the race is over, guests can continue to immerse themselves in the world of Cars in the courtyard outside Lightning McQueen’s Racing Academy, where they can meet Cruz and snap a photo with the champion racer, or dance with DJ, the ultimate party on wheels. 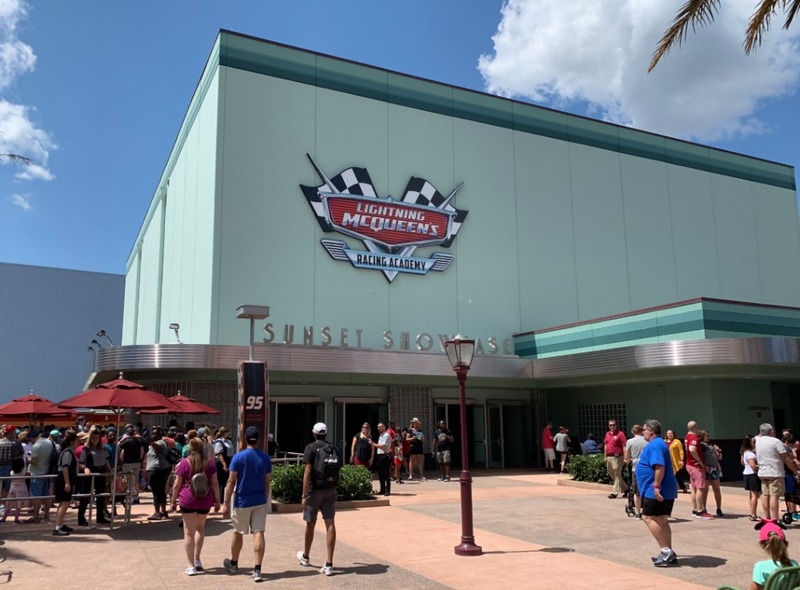 DJ made his way east across Route 66 and will now bring his own music mix to Disney’s Hollywood Studios. 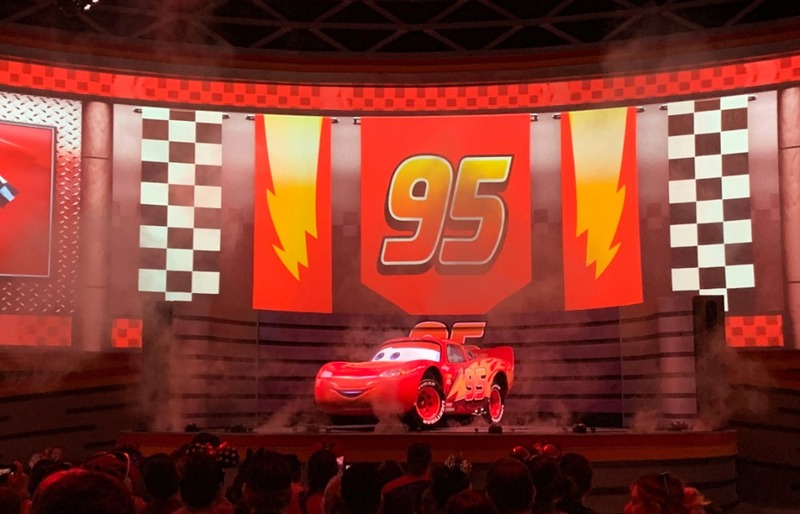 In addition, several times daily Lightning McQueen’s Pit Crew will arrive on the scene for “DJ’s Ready! Set! Party Time!” that invites guests to gather around DJ for Cars-inspired dances and games.